Given Germany’s low DNI, it might seem improbable that thermal solar would be a key component of its low-carbon grid planning under its Energiewende (energy transition), but several papers published in 2016 found that Concentrated Solar Power (CSP) with Thermal Energy Storage (CSP-TES) will be an essential component. 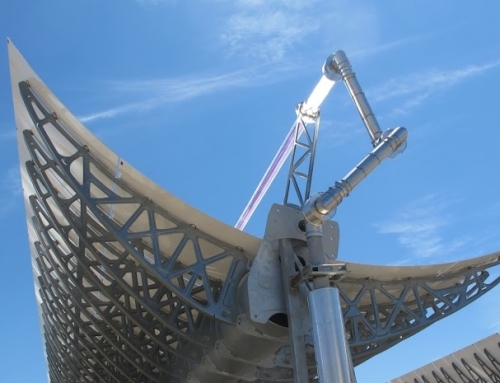 As the thermal solar, CSP-TES is flexible and dispatchable, but it requires Direct Normal Irradiation (DNI), the solar resource found in the world’s sunny high deserts. Germany is looking at the most cost-effective way to supply electricity on a grid that by 2050 is almost completely emissions-free. 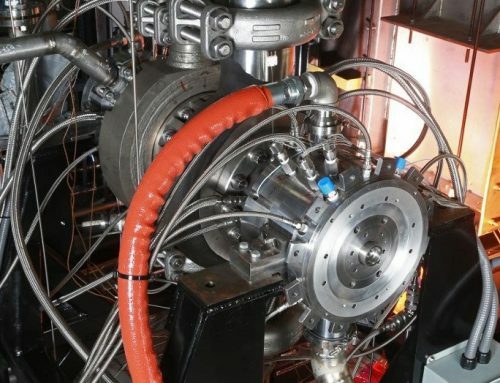 To perform the analysis, a new computational tool was developed by Aachen University, in response to a request from the German Academy of Sciences’s project ESYS (Energiesysteme der Zukunft: Future Energy Systems) to determine which flexibility options would be best suited to cover residual load in a system with a very ambitious GHG emission reduction. 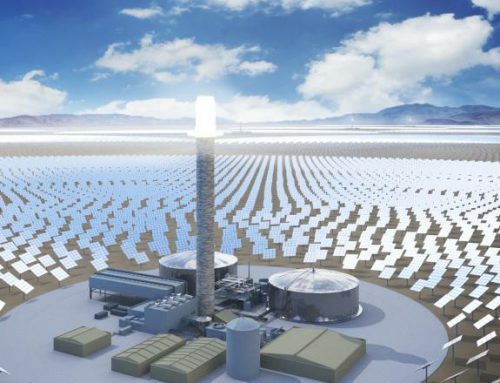 The result: even importing generation from high-DNI deserts in Spain and Morocco, CSP with thermal storage as that “gap-filler” could become an economically competitive option. In 2011, Germany had set a very ambitious clean energy policy. Under this plan, the grid would go from the 30 percent clean grid of today to 90 percent emissions-free by 2050. Imports of thermal solar from Spain and Morocco would entail building HVDC (high Voltage Direct Current) lines, because direct current is the most effective way to transport large amounts of electricity long-distance. So, included in the cost calculation is the cost of this imported dispatchable solar, plus the cost of building new transmission lines from these sunny regions to Germany. The Aachen University computation was not focused on CSP-TES in particular, but on future energy systems overall. In a future grid with a high percentage of intermittent, fluctuating generation, like wind and PV, controllable and dispatchable generation will have to play a much larger role in filling the gaps in the system, according to Research Associate Philipp Stöcker at Electrochemical Energy Conversion and Storage Systems – Institute for Power Electronics and Electrical Drives at RWTH Aachen University. Aachen found that battery storage is unlikely to become competitive enough at grid scale to store wind or PV. 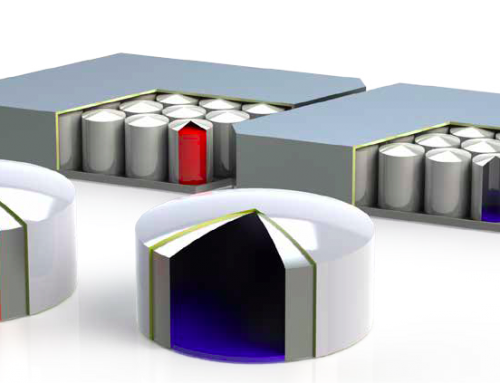 By contrast, CSP-TES already incorporates its own storage at much lower cost, making it the controllable form of solar. Pointing out that while initially, CSP was also a fluctuating renewable that lost out to cheaper PV and wind; Stöcker added that today CSP has the almost unique ability to provide firm capacity or controllable capacity with storage at an attractive cost. Among the Aachen findings were that if PV and wind comprised over 70 percent of the grid, then CSP to supply the remaining load would become uncompetitive. CSP’s dispatchability turns out to be both good news and bad news, according to Stöcker. Because of its dispatchability; the model factored in CSP-TES as equivalent to fossil-fueled non-fluctuating generation resources like coal or gas. Coal and natural gas are suffering reductions in capacity factor as more fuel-free generation gets added to the grid, due to the merit order effect. In grid systems with “merit order” dispatch, the cheapest options to run go on the grid first, so it tends to favor high renewable penetration, with free fuel from sun or wind. With their utilization reduced, and thus their capacity factor lowered, coal and natural gas plants become more expensive to run, as Bloomberg reported in 2015. By 2016, one of Germany’s largest utilities, RWE lost 5.8 billion as a result of low electricity prices. Of the free fuel options, PV; with no moving parts and fully automated operation, is the lowest-cost to run. Next is wind. But like hydro and geothermal, CSP runs a power block. 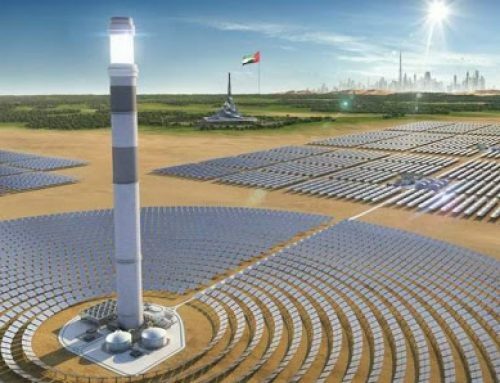 Aachen found that with over 70 percent PV and wind, the utilization of CSP-TES systems would be too low to be competitively priced. 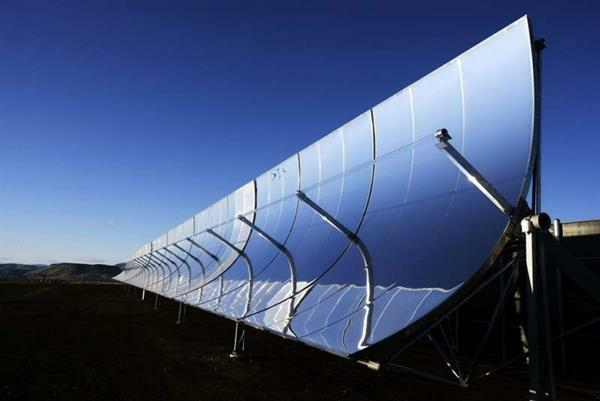 So, CSP-TES could supply more than 30 percent of a low-emissions grid at a competitive cost. But if utilized less than 30 percent, this storable form of solar might become too expensive; raising overall grid costs.